Compile string is very useful!!! A few people run cqb_dim windows servers for lan play, its nice to share and give to these people. Just a bit of a shame Cor does not feel the same at the moment. 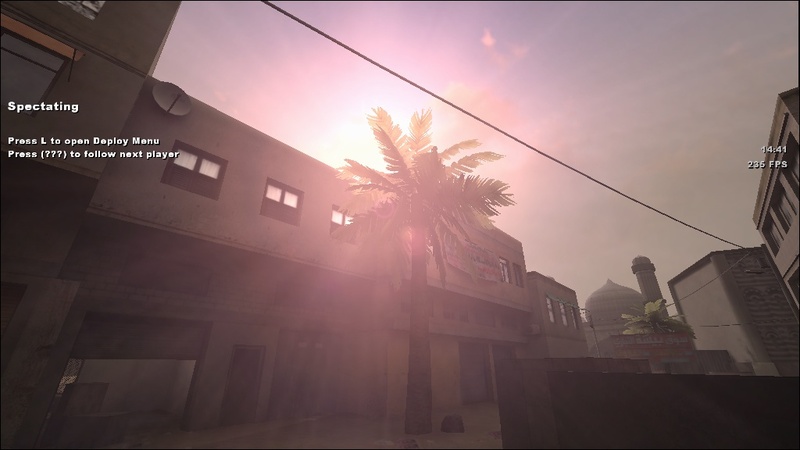 Still having an issue with the shaders but will upload finished pk3 to depot asap ! Will try and get it on there today. why make it smaller ? More like spam, so please stop and keep posts on topic to "redone TC:E weapons packages". first part of my response was on topic, second was just to top the letter count if there is any so i guess dim's msg was spam and i just joined to have fun.